INVICTA, the Robert Stephenson & Co locomotive that came off the production line immediately after Rocket, has been found a new home. The 1829-built locomotive was supplied to the Canterbury & Whitstable Railway, hauling its inaugural train on May 3, 1830. 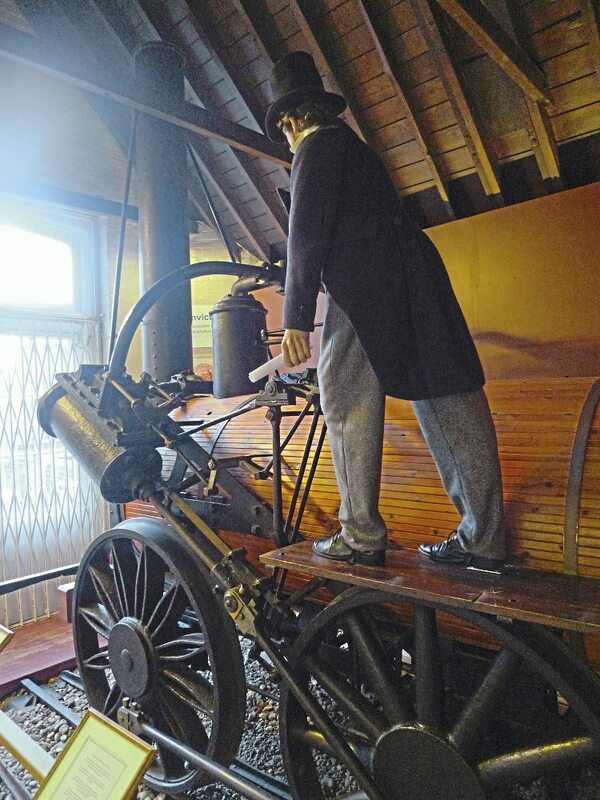 Retired in 1836 as the railway made a retro-technological switch to cable haulage by stationary engines, it became the world’s first preserved locomotive. In 1906, Invicta was presented to the city of Canterbury by David Lionel Goldsmid-Stern-Salomons, a director of the SECR, and for 70 years, it was on static display in the Dane John Gardens, Canterbury, painted bright red. In 1977, a full cosmetic restoration of the locomotive was undertaken with help from the National Railway Museum. During November 2008, it was announced that a £41,000 Heritage Lottery Fund planning grant had been made to Canterbury City Council to develop a new museum at Whitstable to house Invicta. However, in recent years Invicta, which is owned by the Transport Trust, has been displayed in Canterbury Heritage Museum in Stour Street, which closed in 2017 and has since been converted into a cultural and performing arts centre.